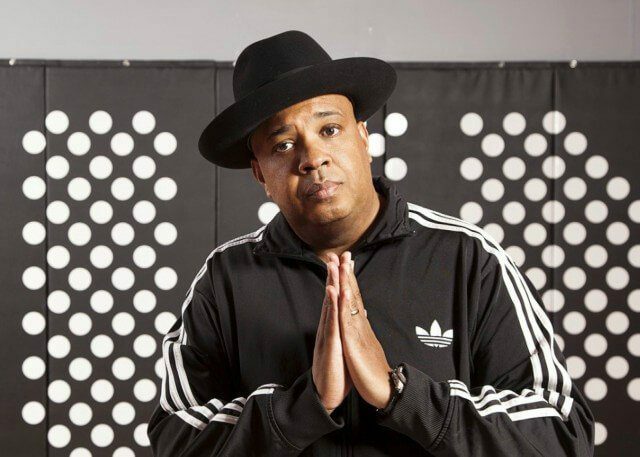 Born Joseph Simmons in Queens and known as the “Run” in Run-D.M.C., Rev Run is an esteemed rapper from hip-hop’s golden era who broke out solo in the 2000s. Rev Run started out as a DJ for Kurtis Blow. His brother, Russell Simmons, formed the hip-hop management company Rush Productions in the early ’80s. By the mid-’80s, Russell had formed the ground-breaking label Def Jam with Rick Rubin. Stimulated by his brother, Run and his friend Darryl McDaniels formed the rap group Run-D.M.C. DJ Jam Master Jay (Jason Mizell) completed the group’s lineup in 1982 and the act went on to sell millions of albums, open several doors for hip-hop, and blend rock into the mix with their hit cover rendition of Aerosmith’s “Walk This Way” in 1986. The pointless murder of Jam Master Jay in 2002 brought an official close to the group. Rev Run carried on with producer Whiteboy and began to work on new material. They had completed eight songs before they presented them to Russell, who was now working on forming a new record label, RSMG (Russell Simmons Music Group). Blown away by the tracks, Russell was once again pushing his younger brother to take it to the next level, but this time as a solo artist. Reflecting the hard grit of the tracks, the album was named Distortion and released by RSMG in 2005.